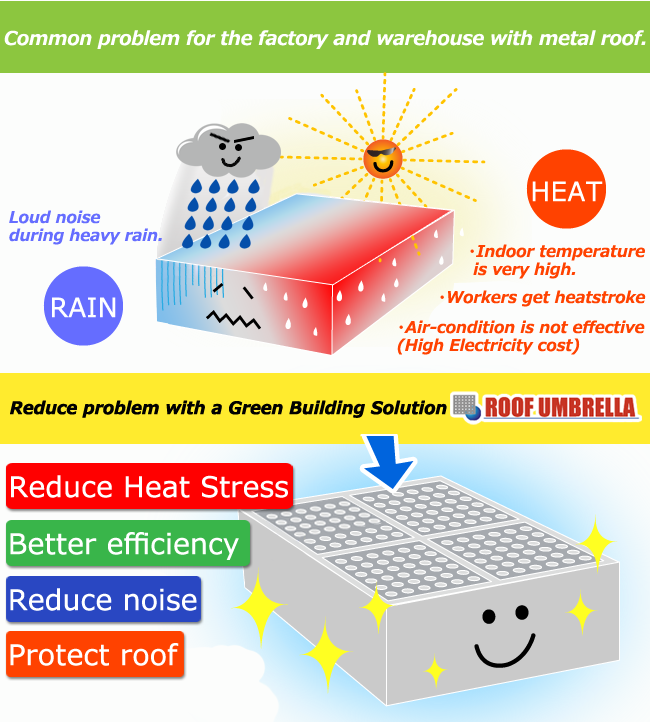 Home | Cooler roof and energy saving - ROOF UMBRELLA -SAWAYA (THAILAND) CO., LTD.
Back to Fact-Link's Top Page > Environment / Energy Conservation > SAWAYA (THAILAND) CO., LTD. ROOF UMBRELLA is preventive insulate solution. Traditionally insulation products were all corrective. Sunlight hit the roof then reflects heat or insulate inside the building. ROOF UMBRELLA's method is as its named, just like having an umbrella on your building. Shutting direct sunlight before it hits the roof. 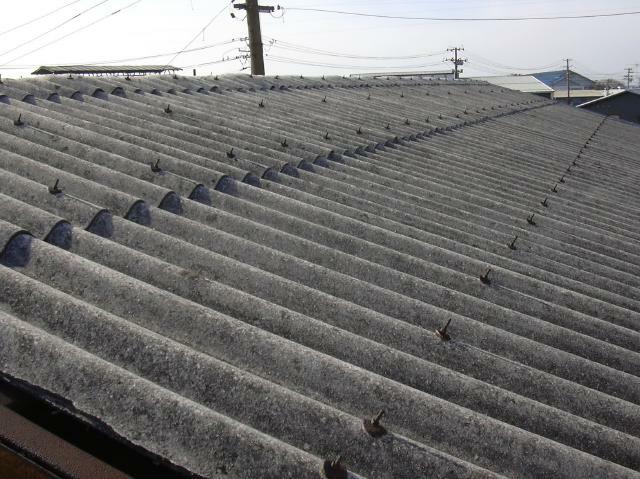 It decrease the temperature of roof as the result, inside temperature can be maintained lower. 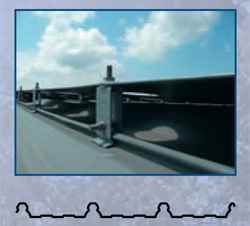 Other benefit is protecting the roof from UV, decrease the noise during rain. The squall in Southeast Asia is very strong and it makes loud noise when rain hit the roof of factories or supermarket. As "Umbrella" protects the roof from the rain to hit directly , noise can be decreased. 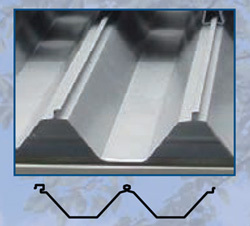 An innovative and unique insulation solution for metal roof inspired by Japanese traditional reed blinds "YOSHIZU". Generally, insulation products are reactive. 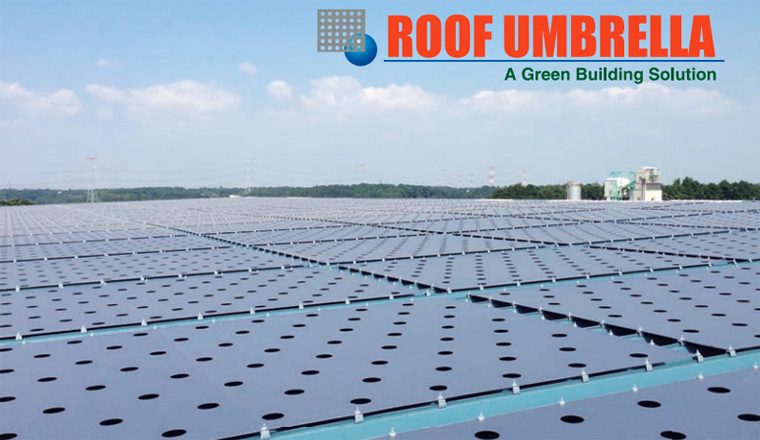 Sunlight hits the roof, then heat resistant coating reflects solar radiation or reduces the penetration of heat into the building by using polyurethane or glass fiber beneath the metal roof. Roof Umbrella instead works actively by creating shade on the entire roof. The Sun's radiation is reflected and blocked before it reaches the roofs surface. 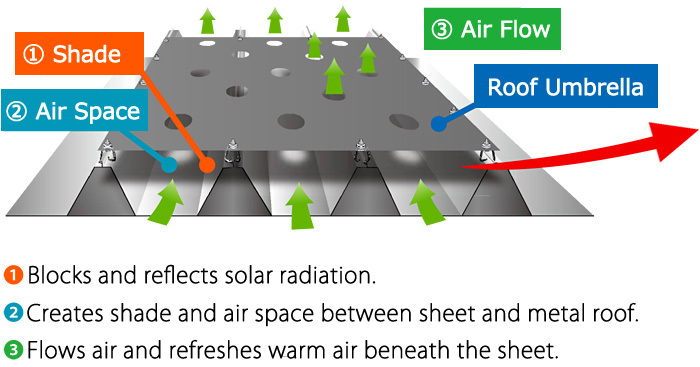 Three natural element (shade, air space and air flow) function to reduce the heat penetration from the roof top. As a result, it benefits to lower energy demand for air-conditioned facility as well as improving comfort of working space. 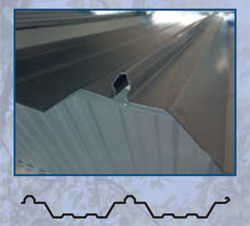 Roof Umbrella can be installed on boltless metal roof systems with special metal grips.